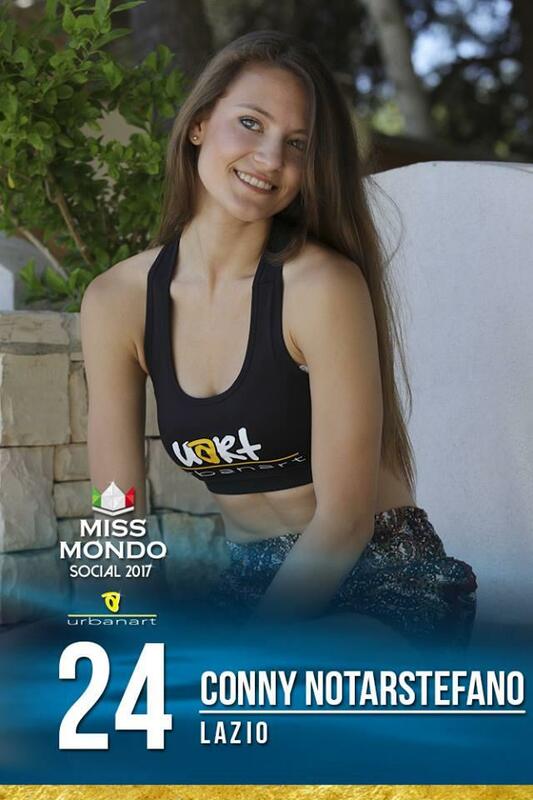 Conny Notarstefano was elected Miss Mondo Italia 2017 (Miss World Italy). She won the title in the national final at the Teatro Italia in Gallipoli. The new queen of Italy will be representing Italy in the final of Miss World, the oldest beauty contest in the world this year in China. The green eyes beauty queen, Conny is 22 years old, 175 cm tall. She came to the national finale with as Miss World Lazio. She currently live in Lucera, in the province of Foggia, but has lived for three years in Rome where she studies motor science. 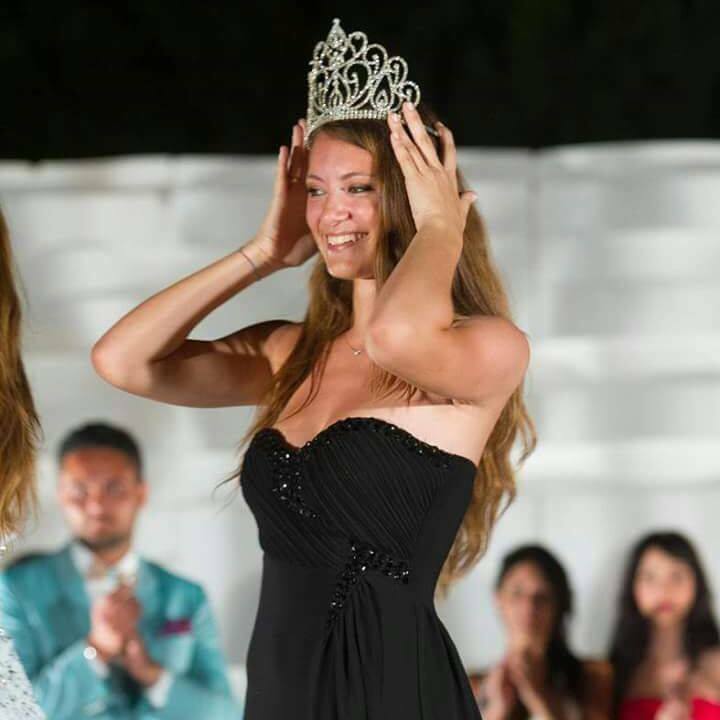 She has been previously crowned Miss Rossonera 2014 and was a finalist of Miss Universe Italy 2014. 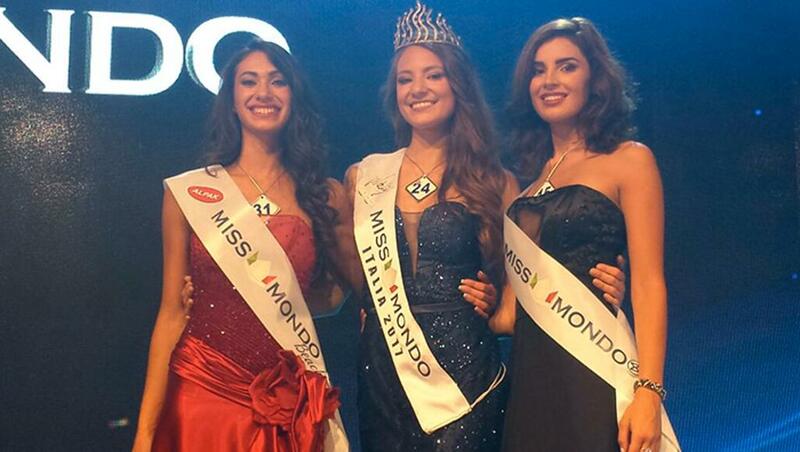 Conny’s runners up include Ornella La Rosa (Miss World Sicily) as 1st runner-up and Elisa Muriale (Miss World Piedmont) as 2nd runner-up.